Explore acres of trees and woods while searching for the perfect tree. Maple syrup and a full line of maple products including their very own Maple Sugar and Raw Cacao Hot Cocoa Mix will be for sale in the post and beam barn. Handmade holiday swags and wreaths also for sale. “Santa’s Cap” hayrides are available to the Christmas Tree Plantation. Maple syrup, wreaths, decorations, gifts and “Stand Strait” tree stands all available. Saws provided for cut-your-own. Stand straight tree stand system, wreaths, roping and more are also available. The Sweet family has been selling trees since 1978 – celebrating 40 years! 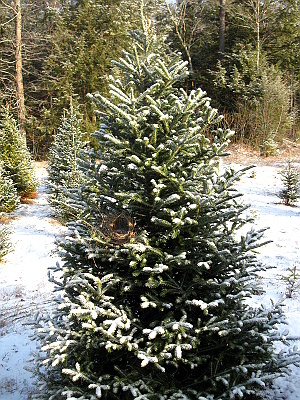 Brattle Farm, Pittsfield – Pre-cut trees available 10:00am-5:00pm. 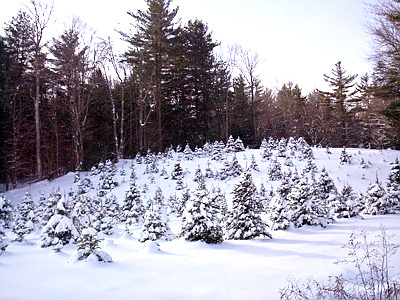 Visit the animals, enjoy free hot cocoa, and pick out a tree. Free delivery available. Find Farms on Berkshire Grown’s website: www.berkshiregrown.org/find-food-and-farms. *As with any pick your own, call ahead for the most up to date information and to confirm availability.